Click here to see the new images. 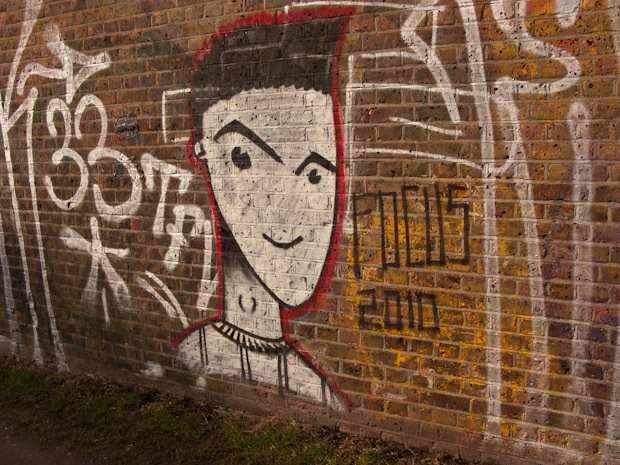 STOP PRESS – even more overpainting down at the bottom lock, new images added 18/02/2010. And more images on 28/02/2010 – the boys have been busy.